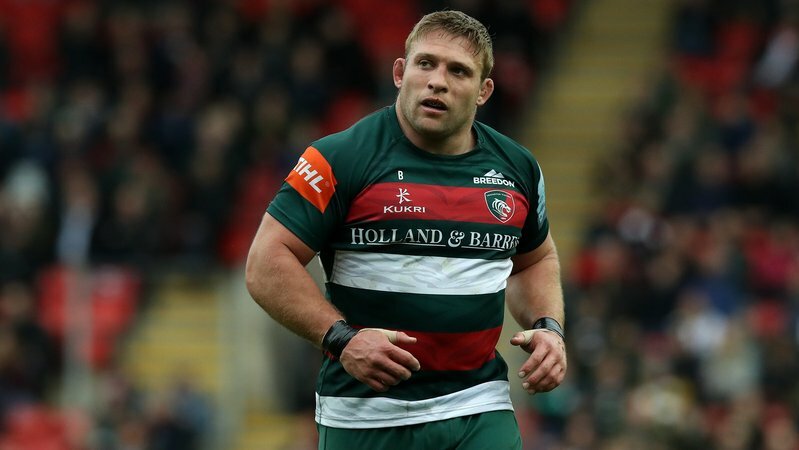 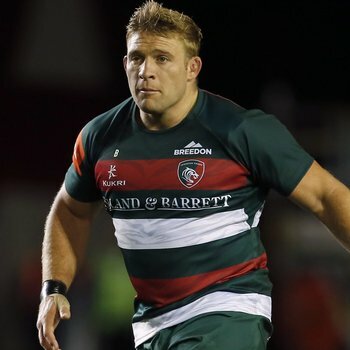 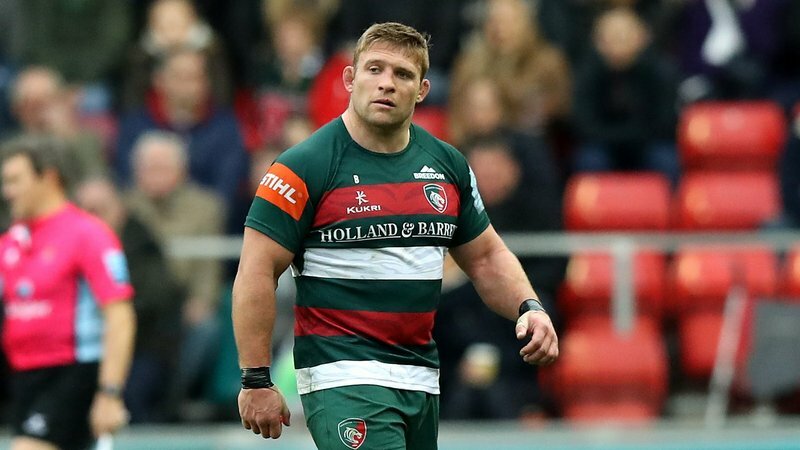 Tom Youngs says this weekend's East Midlands Derby fixture between Leicester Tigers and Northampton Saints at Twickenham is a shining example of what the rugby community is all about, with the two fierce rivals coming together on the biggest stage in aid of Rob Horne. 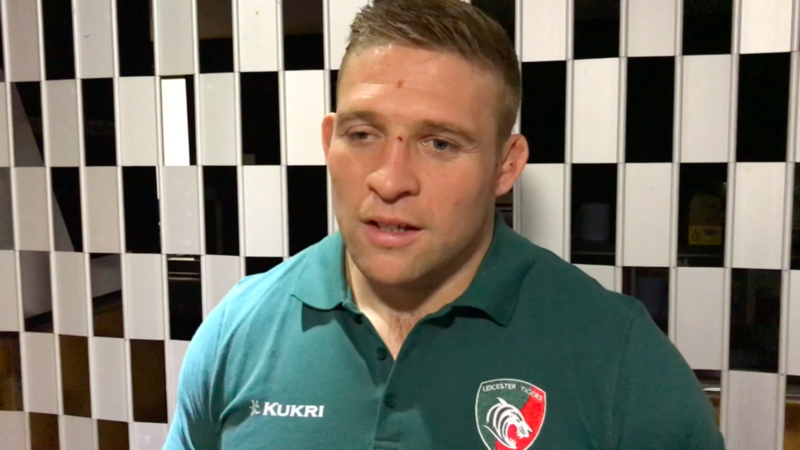 Speaking to LTTV in the lead up to the Round 6 fixture at HQ, the Tigers captain says the rivalry on the pitch will remain as competitive as ever but admitted that Saturday afternoon's showdown is bigger than both clubs and about much more than just Gallagher Premiership points. 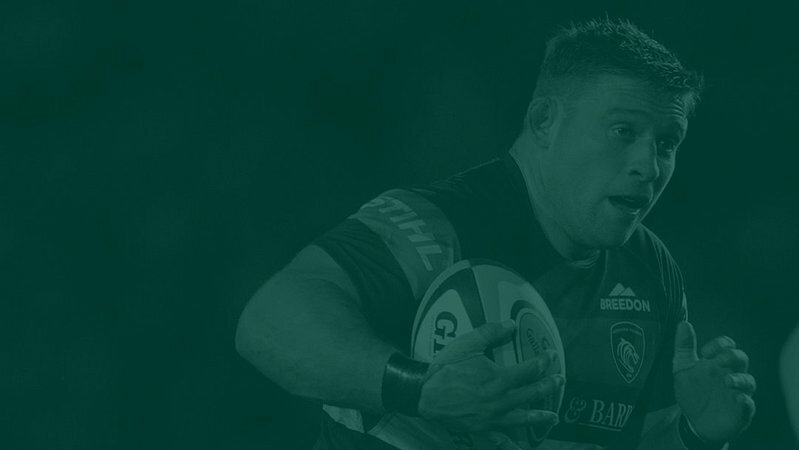 Watch the full interview with Youngs below on LTTV.